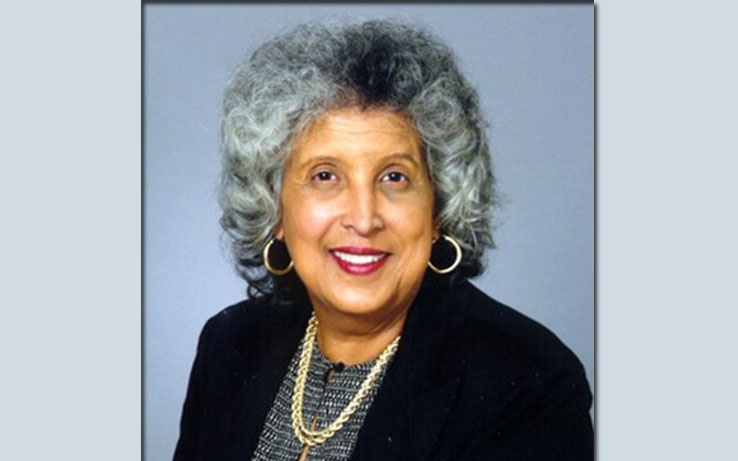 Judge Zinetta Burney Hits Gavel for Last Time as Harris County Justice of the Peace. 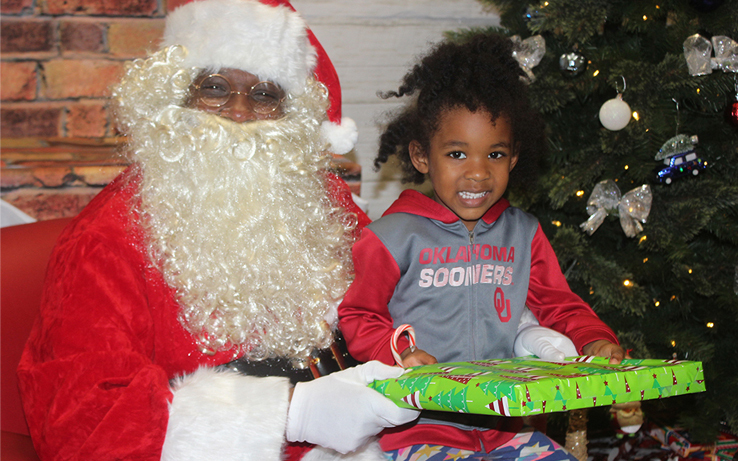 Harmony Public Schools Hosts Annual Houston STEAM and International Festival and Career Fair. 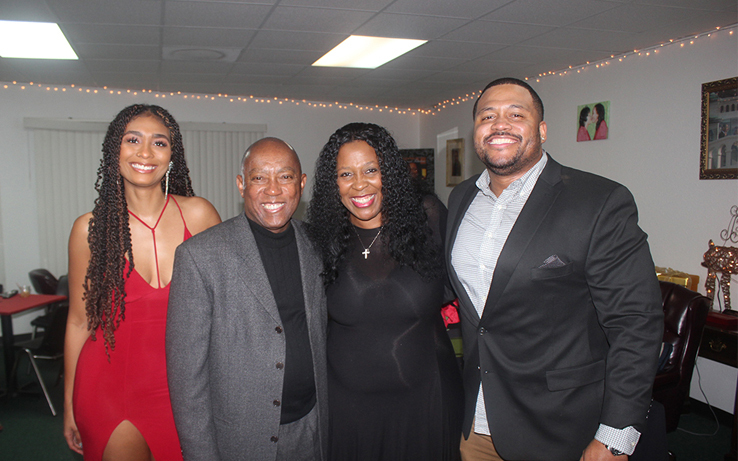 The Forward Times Annual Holiday House Party 2018. 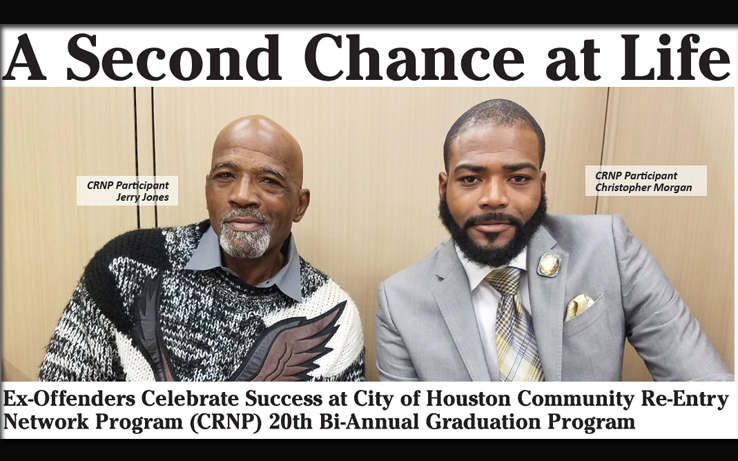 A Second Chance at Life: Ex-Offenders Celebrate Success at City of Houston Community Re-Entry Network Program (CRNP) 20th Bi-Annual Graduation Program. 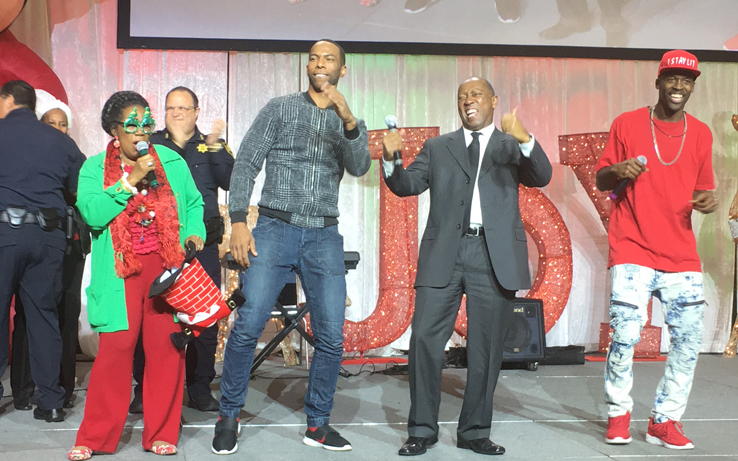 Congresswoman Jackson Lee Hosts 24th Annual “Toys for the Kids” Giveaway. 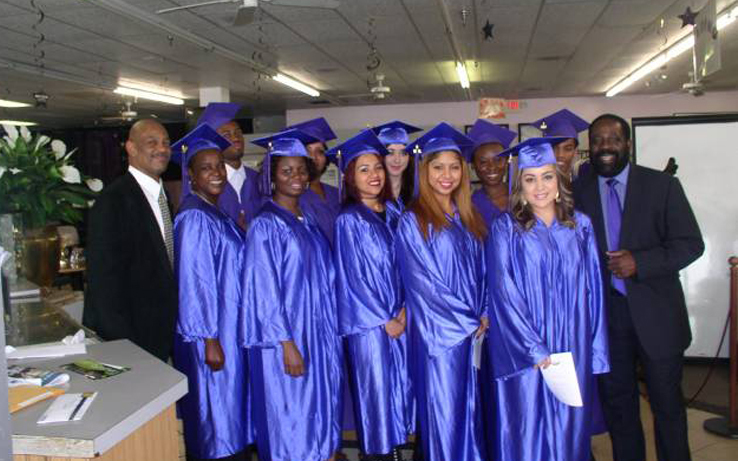 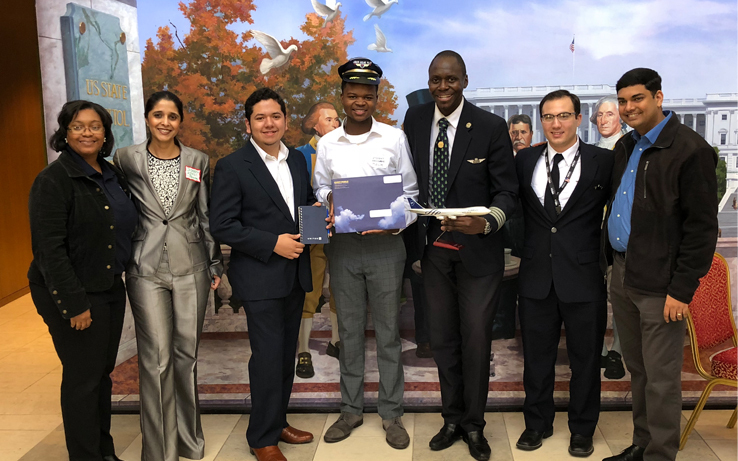 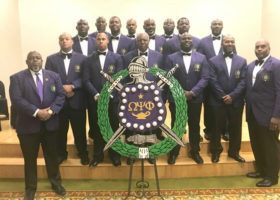 Knowledge-First Empowerment Academy Awarded Grant from The Children’s Fund for 2019. 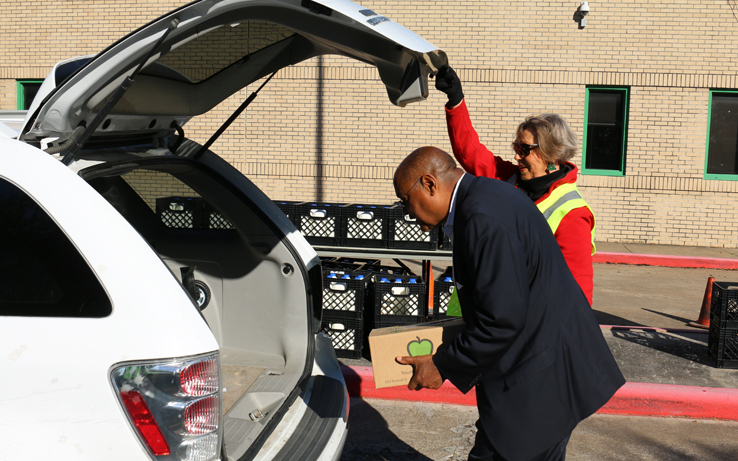 Harris County Precinct One Commissioner Rodney Ellis and Houston Food Bank Partner to Give Food to Needy Families for Holidays. 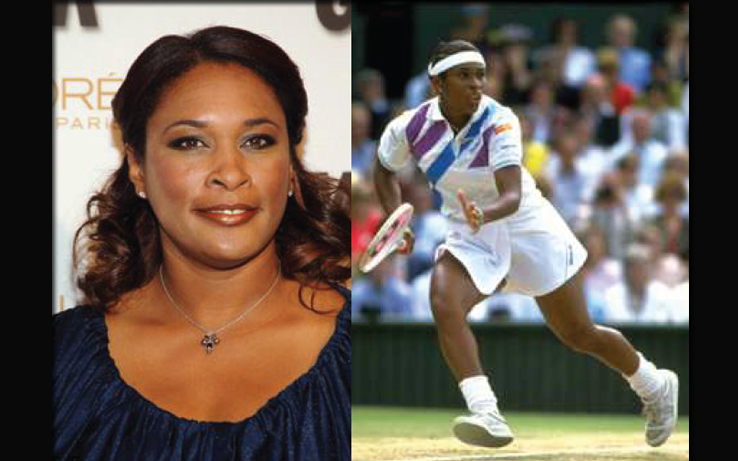 Tennis Legend and Native Houstonian Zina Garrison Appointed to Harris County- Houston Sports Authority Board. 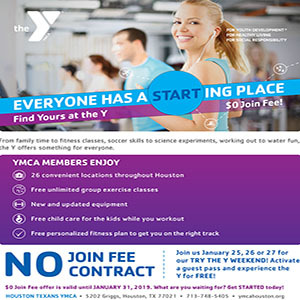 Houston Texans YMCA Hosts Holiday Open House for Community. 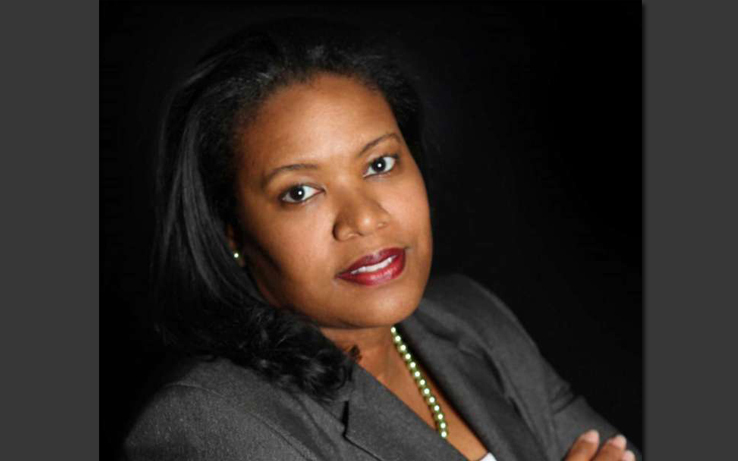 A History Making Year: Yolanda Ford Elected First African American Female Mayor of Missouri City.